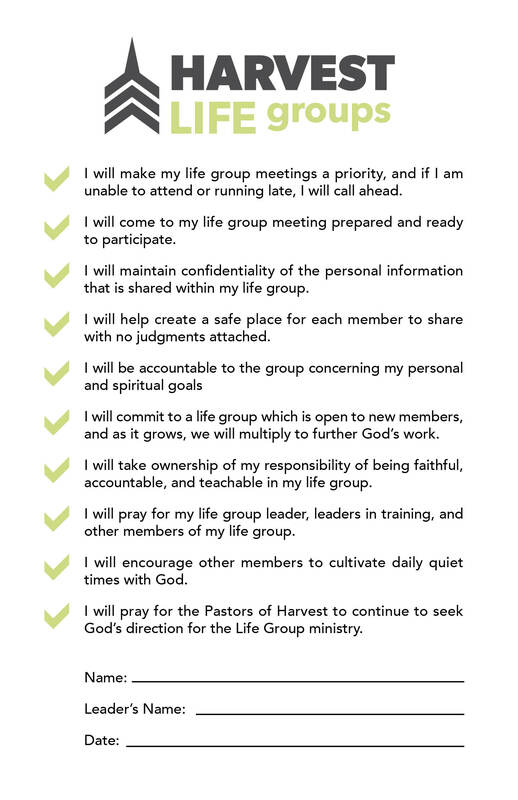 Life Groups are essential to getting involved at Harvest, and they’re necessary for carrying out our mission as a church. Sunday morning services are indispensable, but there is much that cannot be accomplished during that brief time, such as building significant relationships that facilitate spiritual growth. This is where Life Groups come in. They are an ideal, smaller context for pursuing spiritual growth with other believers who share a commitment to radical life change through an application-oriented study of God’s word, accountability, and prayer. The life God has called us to - a life passionate for His supremacy - can’t be done alone. We need one another to be using our God-given gifts to build each other up.